You have searched for W7067 Firelane 3, Menasha, WI located in Calumet County WI. You can save W7067 Firelane 3, Menasha, WI to your My First Weber favorites with a My First Weber account. 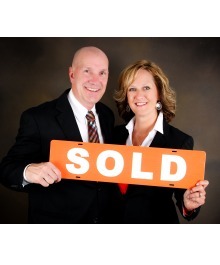 To search for properties near W7067 Firelane 3, Menasha, WI, please conduct another search at firstweber.com, the most comprehensive source for Wisconsin Real Estate.